McKinney, TX – May 2, 2018 – Dealer Direct, a department of First Community Bank, has announced their commitment to providing a powerful retail financing program for all new and used HISUN Motors Corp., USA all-terrain and utility vehicles sold in the United States. HISUN Motors Corp., USA is a leading manufacturer in the powersports industry with over 30 years of manufacturing experience across the globe. This commitment will provide consumers with fast and convenient financing access, competitive rates and provide dealers with qualifying incentives. Since 2005, Dealer Direct has provided manufactures with floor plan and retail financing. 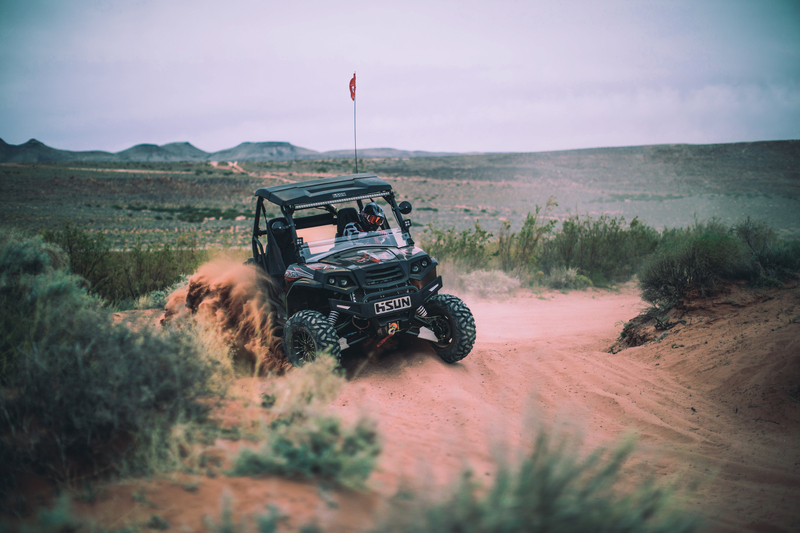 HISUN Motors is excited to provide their growing network of over 200 dealers nationwide a competitive financing option for their evolving all-terrain and utility vehicles.